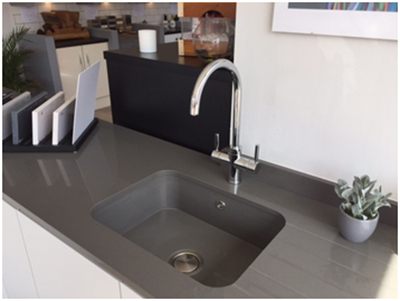 We have a 3 in 1 hot tap on display in the showroom. 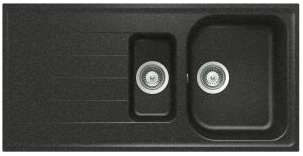 Shown above fitted into a Quartz worktop and sink. Steaming hot water on demand 24/7. Available safely and instantly at 98 degrees, it delivers perfect steaming hot filtered water for making teas, coffee and all of your everyday cooking needs. Three in one water the way you want it, everyday cold water, everyday hot water and instant steaming hot water. 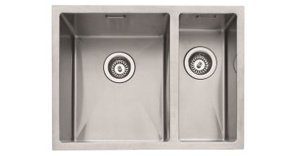 The dual stage handle mechanism has been designed with safety and ease of use in mind. 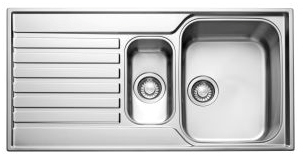 Two styles in five finishes from £749.00 to £849.00. 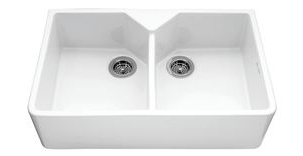 We have a wide range of sinks and taps to choose from by Franke, Schock, Caple and many more. 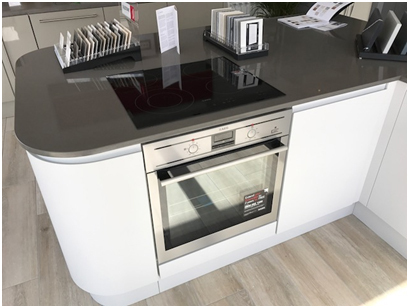 We have appliances from BEKO and AEG on display in our showroom but we can source appliances, sinks and taps from many manufacturers, the following are just a few of the well-known ones.